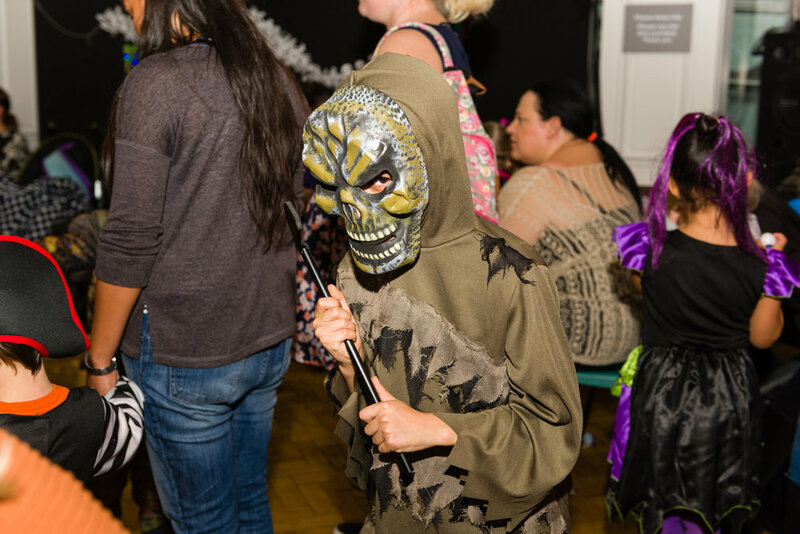 Tricks and treats at Birmingham Museums this October half term holiday are guaranteed to entertain the whole family. 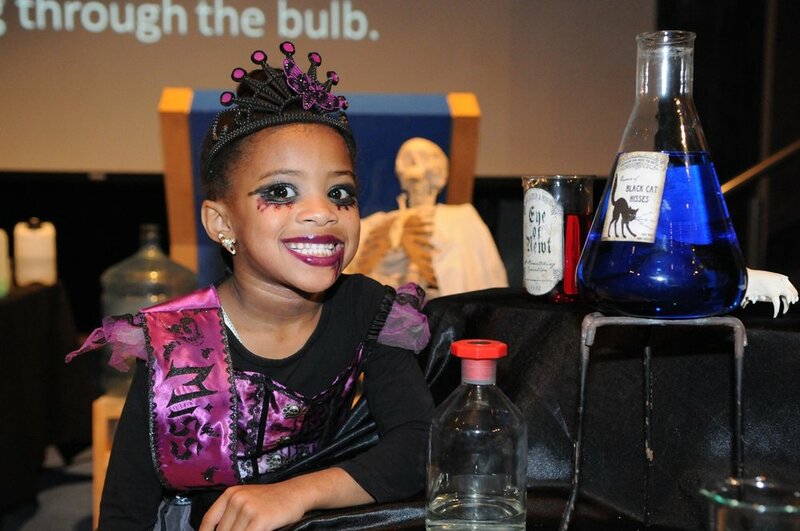 Here’s a full rundown of the spooky goings-on at all of the Birmingham Museums sites. Come along to Birmingham Museum & Art Gallery for frights and delights for little ones from Saturday 27th October – Sunday 4th November. There’s something different to enjoy every day, with activities, trails and wonderful collections, it’s a fun-packed week at the museum. You can make spooky masks, get hands on with creepy objects in the collection or get your photo taken in the portrait booth of fear. On 31st October visit the museum for Family Halloween Day. See the museum dressed ready for some spooky goings-on and join in with lots of great and ghoulish activities. Come along in your best Halloween costumes and enjoy the fun. 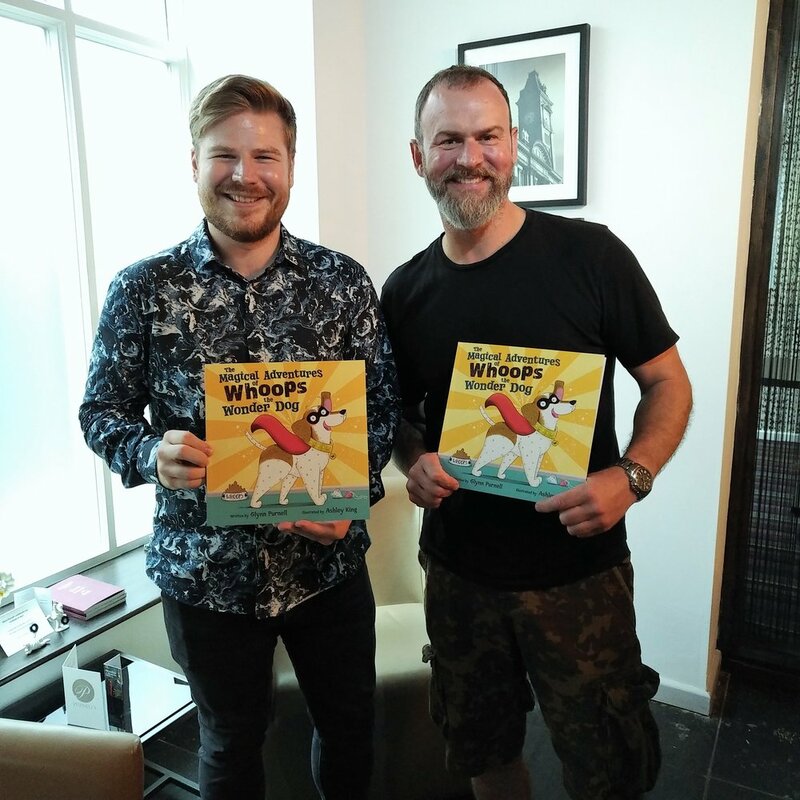 To kick off the half term week on Saturday 27th October Michelin starred Chef Glynn Purnell will be at the museum to celebrate his new children’s book - The Adventures of Whoops the Wonder Dog. From 11am-1pm proud Brummie Glynn will be signing copies of his first children’s story book, inspired by his beloved Jack Russell Terrie Whoops who sadly passed away earlier this year. He will then be reading his story alongside illustrator Ashley King, who will be demonstrating his drawings from the book. Plan your visit to Birmingham Museum & Art Gallery at birminghammuseums.org.uk/bmag/whats-on. At Thinktank prepare for a week full of spooky fun, from Saturday 27th October to 4th November. Take part in the scary slime lab, learn how to build your own monster or try and find the witch’s house in an interactive storytelling session. You can also get creative with one of the Halloween-themed crafts, along with enjoying four floors of fascinating hands-on displays on science and technology, including the science garden and Planetarium. For something extra special the museum will be opening its doors after hours for a Spooky Science Night on Sat 27th October, 6-9pm. During this magical evening children can get dressed as their favourite creepy creature and take part in eerie experiments. There’s also the chance to enjoy the science of fright show, dance the night away at the Silent Zombie Disco, and take part in lots more tricks and treats. Come in fancy dress to be entered into a fantastic prize draw on the night! For more details and tickets visit birminghammuseums.org.uk/thinktank/whats-on. Visit one of the Birmingham Museums Heritage Sites for hair-raising adventures throughout the half term holiday. 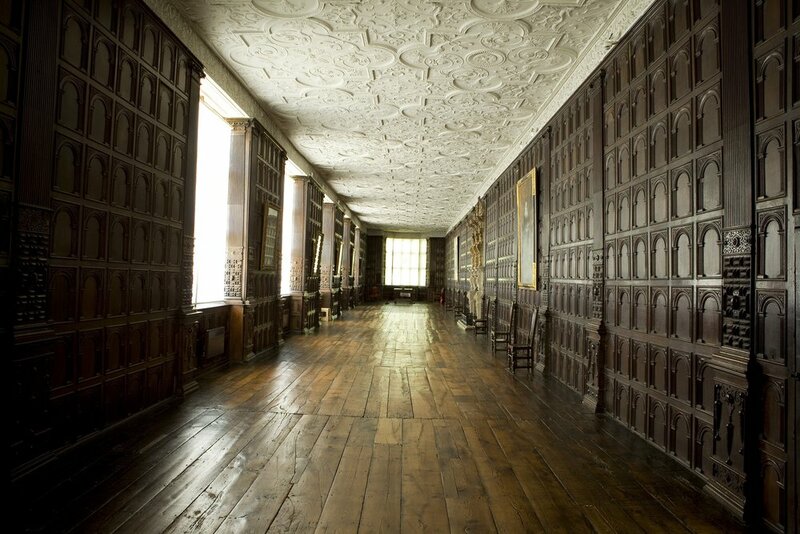 Take a ghostly tour of Aston Hall, one of Birmingham’s most haunted buildings, on Tuesday 30th October and Thursday 1st November. This daytime tour guided by a friendly member of the team means the whole family will have a frightfully good time! On Wednesday 31st October Aston Hall’oween will see the Hall transformed into a haunted mansion with a children’s pumpkin trail and a chance to see a witch trial. 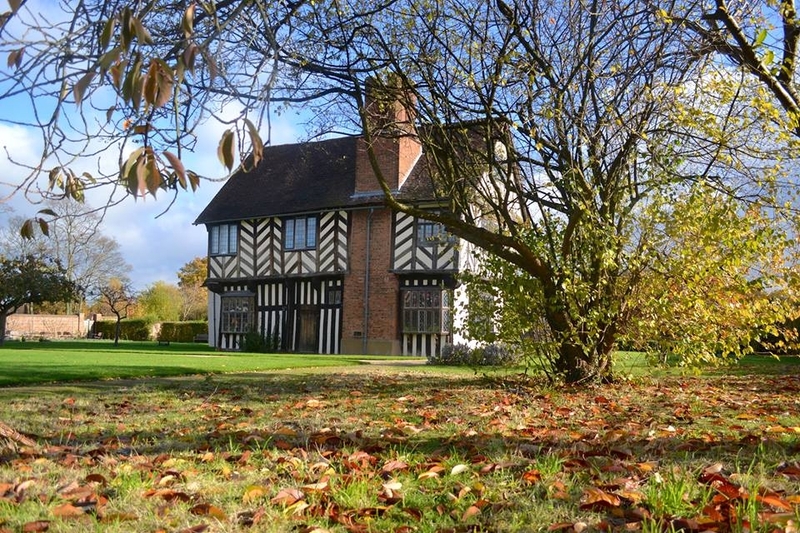 Travel back to some of history’s most terrifying periods and find out about the great plaque at Blakesley Hall from Tuesday 30th October to Friday 2nd November. On Tuesday you can make ghoulish masks and try out some pumpkin racing and on Thursday there will be creepy crawly crafts. Museum of the Jewellery Quarter is giving visitors the chance to explore the abandoned Smith & Pepper factory with a spooky makeover on Wednesday 31st October. Explore this atmospheric museum with the help of costumed guides and the haunted factory trail. Do you dare to explore the spooky cellars at Soho House? From Wednesday 31st October to Thursday 1st November help hunt down all the bats which have escaped around this Georgian house with your flashlight and watch out for creepy goings-on that lurk the rooms. Sarehole Mill has fun trails and crafts throughout the week and on Friday 2nd November visit Weoley Castle to create terrifying gargoyle masks. Visit the website for up to date opening details, ticket prices and availability www.birminghammuseums.org.uk/whats-on.